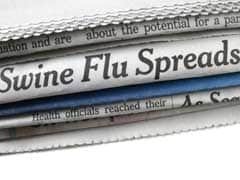 New Delhi: As many as 1,011 cases of swine flu (H1N1) were reported from various hospitals in the national capital till Sunday, according to a data released by the government on Monday. 1. If you are sick or have any flu-like symptoms, stay home. 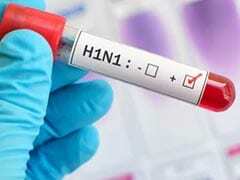 Swine flu symptoms may mimic those of regular flu and cold symptoms. 2. Cough or sneeze into the crook (inside elbow) of your arm to avoid transferring germs to hands and then to every object you touch. 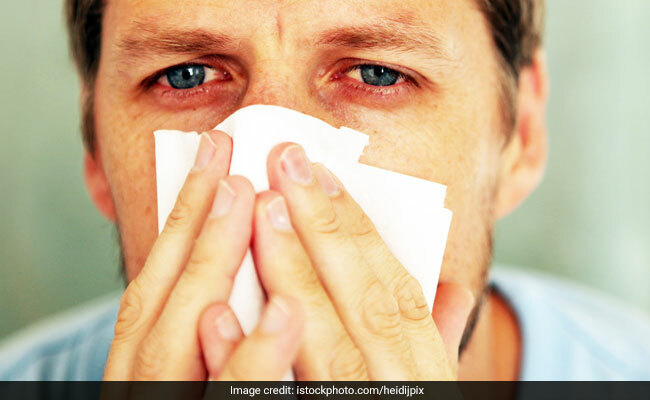 Swine flu is very contagious, and can spread easily by touching an infected object and then touching your face. 3. Use a hand sanitizer and wash hands constantly to avoid swine flu. Anything you touch may be affected, so keeping hands clean will help you avoid infection. 4. Stay out of crowds as much as possible. Close proximity to other people will heighten your chances of getting swine flu. 5. Eating plenty of vitamin A and C rich fruits and vegetables such as oranges, lemon, papaya, carrots, etc. helps in improving immunity. Drink adequate fluids and keep yourself hydrated; both warm and normal temperature ones in the form of fresh fruit juices, soups and broths are beneficial.